Driven by the genuine love and passion for cycling, I build custom bicycles one at a time in my workshop in Roubaix, in the north of France (near Lille). Whether it's for everyday use, a long tour, or your ambition in sports, my bespoke bicycles are built to your specific needs and meant to last a lifetime. 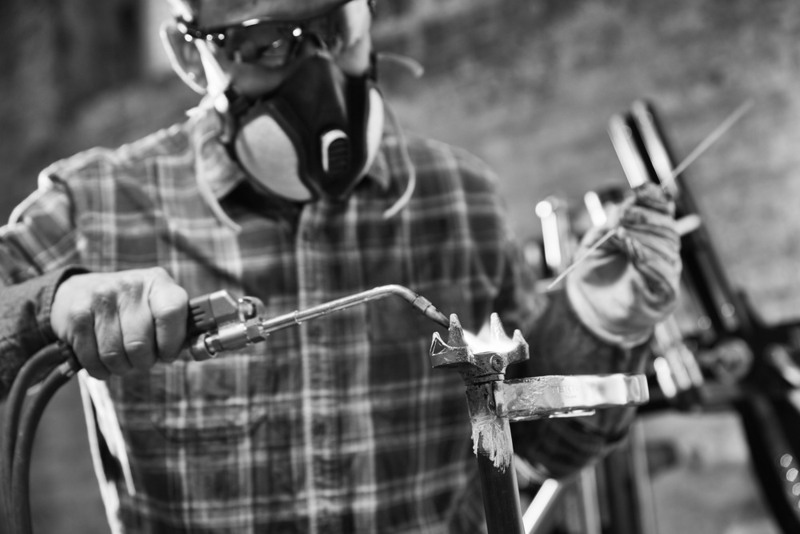 I construct the frames from high quality steel and finish them with equally distinctive components, sourced from premium suppliers I have tested and approved. I build frames using the traditional lugged construction or I fillet-braze them. Every individual rider has specific needs in terms of size, purpose and aesthetics. 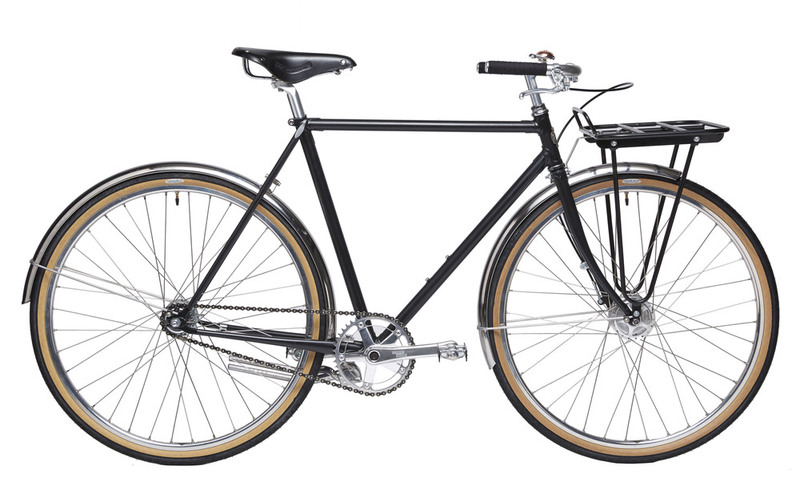 A custom built bicycle takes those needs into account and is a one-of-a-kind product. 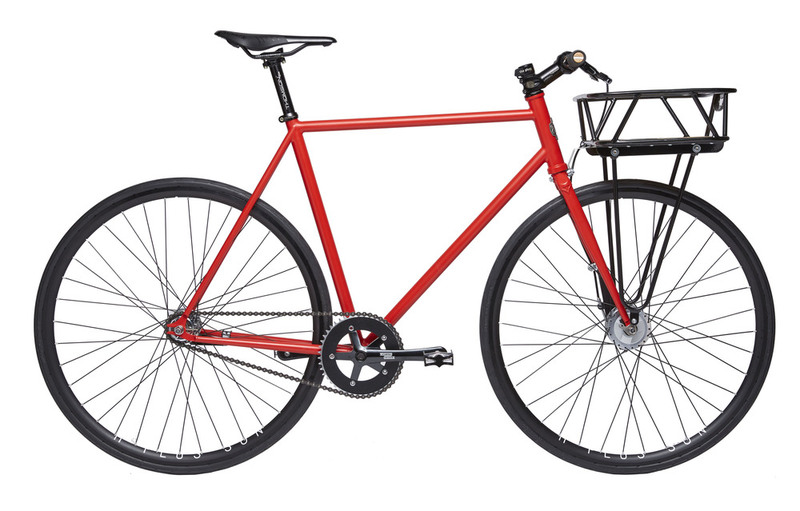 Frames are made of high strength and light-weight chromoly steel from Columbus and Reynolds. The blend of tubes is customized to reflect the individual needs of the rider. The only thing possibly better than riding on a custom bike made to your measures and specific needs is building it yourself.